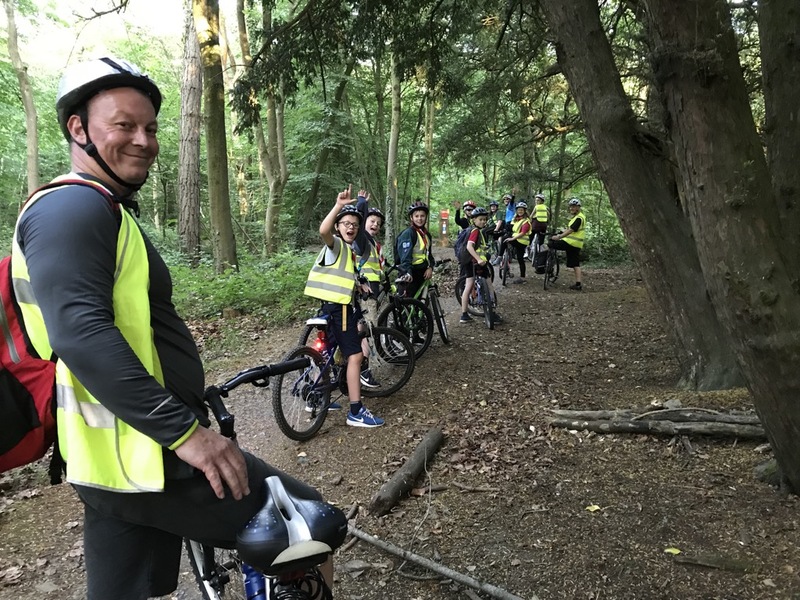 Scouts’ finish off their cyclist badge with a trail ride in Leigh Woods. There were some very tired legs ! 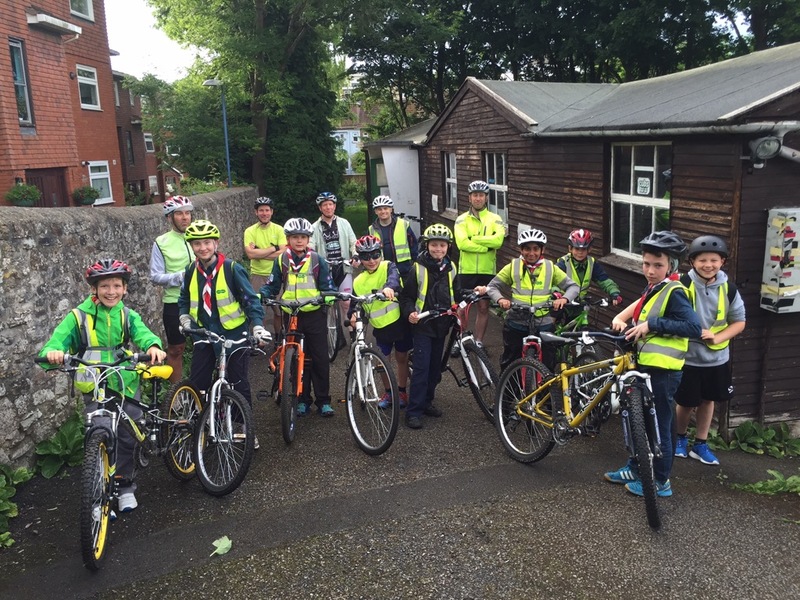 The Scouts went cycling and trail riding this week in Leigh Woods – some tired legs !